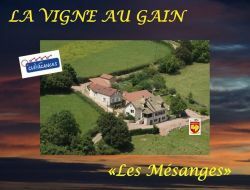 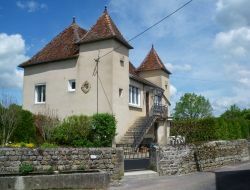 In a very quiet village of Saône-et-Loire, on wine trail of Burgundy(Bourgogne), in 2km from Mercurey and 12km from the Chalon sur Saône, our holiday cottage will fill the lovers of old stones. 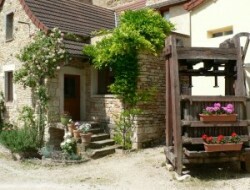 Numerous strolls around the gite without taking the car, on the Natura 2000 site. 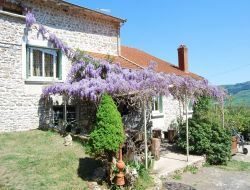 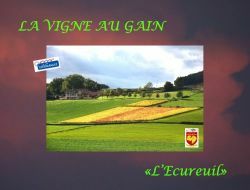 Located in Bresse, very close to the jura, gite ideal for couple, possibly with one or two children, close all shops and swimming pool (4 km). 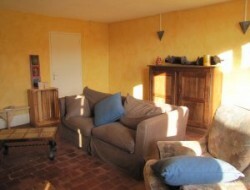 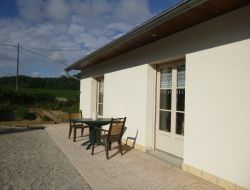 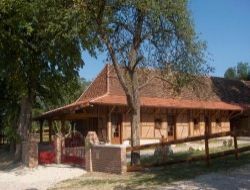 Holiday cottage for 6 persons situated in a quiet and pleasant municipality of Saône-et-Loire. 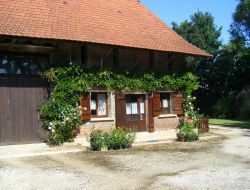 You can discover the Burgundy and close : the Franche-Comté, but also to relax you around the covered swimming pool.